Today there is coverage in the Telegraph of Environment Secretary Michael Gove supporting the newspaper’s campaign to encourage Premier League football clubs to do more for the environment and encourage their fans to adopt greener lifestyles. Switch to a sustainable energy supplier and explore installing LED floodlights and solar panels. No single-use plastic at stadiums, and clubs should reach 'zero to landfill' status. Vegan options provided to fans in all areas of the stadium. Electric car charging points at the stadium, and secure spaces for 200 bikes. Each club to reduce number of away league matches flown to by two. Premier League clubs meet demands, with clubs to detail on posters around stadiums and on websites in order to increase awareness. “We all have a role to play in improving our environment. The Premier League is already encouraging clubs to phase out single-use plastic from their stadiums, but I welcome this ambitious plan from the Daily Telegraph. Earlier this year the Environment Secretary called on sports leaders from across the Commonwealth to join the fight against plastic pollution. As part of the Commonwealth Heads of Government Meeting (CHOGM), the Environment Secretary hosted leaders from across the sports sector (including those from the Premier League) on board the HMS Belfast in London to drive forward innovation and agree actions to tackle the global scourge of plastic. Through our 25 Year Environment Plan we are building on measures to eliminate all avoidable waste, including extending the 5p plastic bag charge to all retailers. We have also taken thirteen billion plastic bags out of circulation with our 5p carrier bag charge in the last two years alone, and have announced plans to extend the charge to all retailers and potentially double the minimum charge to at least 10p, subject to consultation. We are looking at further ways to reduce avoidable waste and recycle more as part of our Resources and Waste Strategy, due to be published later this year. 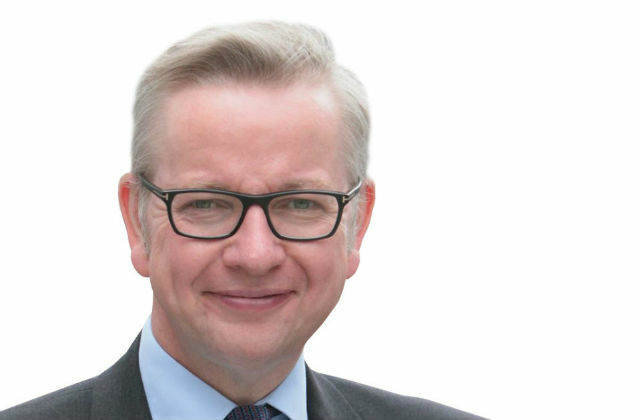 Today (21 November) the Environment Secretary Michael Gove and Fisheries Minister George Eustice will present the government’s Fisheries Bill for its second reading. The second reading provides the first opportunity for MPs to debate the main principles of the Bill. 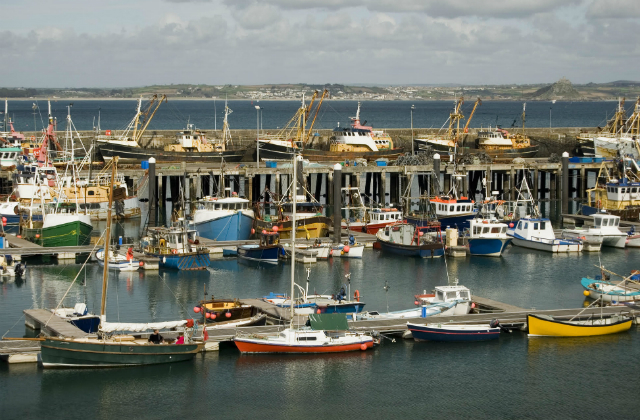 It marks an important moment for the UK’s fishing fleet and a major step forward in our preparations to leave the EU. The Fisheries Bill will mean we regain control of our waters and natural resources, as well as have the flexibility to negotiate with other countries and ensure stocks are fished sustainably. Ahead of today’s debate there has been media coverage regarding quota allocation for smaller fishing vessels. The UK government recognises the importance of the under 10m fleet and we will always support the interests of British fishermen. In the last six years we have increased the quota given to our under-10m fleet by 13 per cent, helping these vessels reach a 10-year high in fishing income in 2017. Together with the Agriculture Bill, which had its second reading in October, and the forthcoming Environmental Bill, the Fisheries Bill delivers a Green Brexit by giving the UK the power to manage fisheries more effectively and sustainably in future.